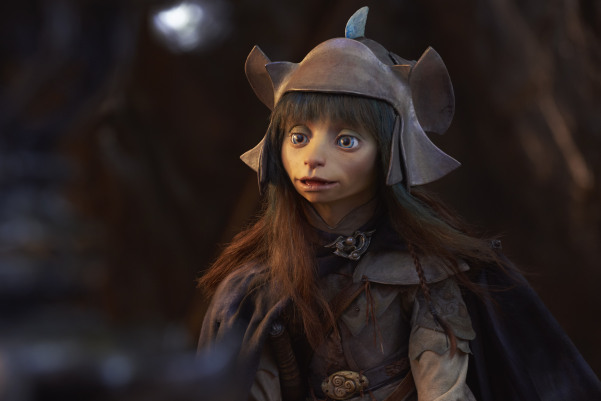 Netflix announced earlier this year that they would be making a 10 episode prequel to Jim Henson’s The Dark Crystal. 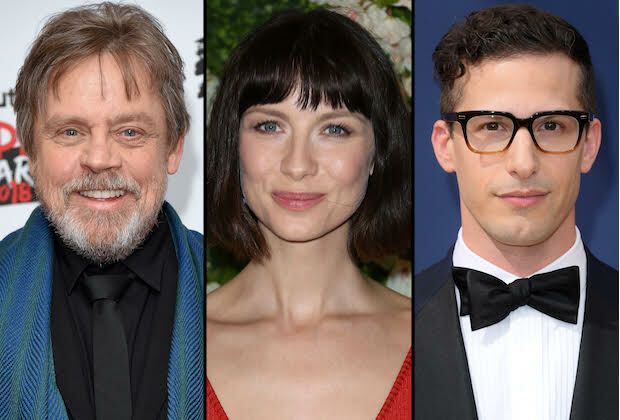 Mark Hamill, Caitriona Balfe, Andy Samberg are the newest additions to Netflix’s new prequel series. Mark Hamill is best known for his work on Star Wars as well as his voice work in Batman the Animated Series as the Joker. Caitriona Balfe is best known for playing Claire Fraiser in the show Outlander by Starz. And then we have Andy Samberg who once ruled over Saturday Night Live, is part of the iconic Lonely Island and most recently stars in Brooklyn Nine-Nine. You may recognize Andy’s voice as Johnny from Hotel Transylvania 1,2, and 3. The Dark Crystal prequel already had a pretty impressive cast and adding these names to the list just beefed it up a million times more. 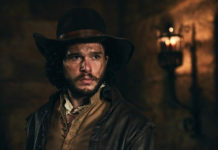 The key cast includes Taron Egerton from Kingsman, Anya Taylor-Joy from The Witch, and Nathalie Emmanuel from Game of Thrones. 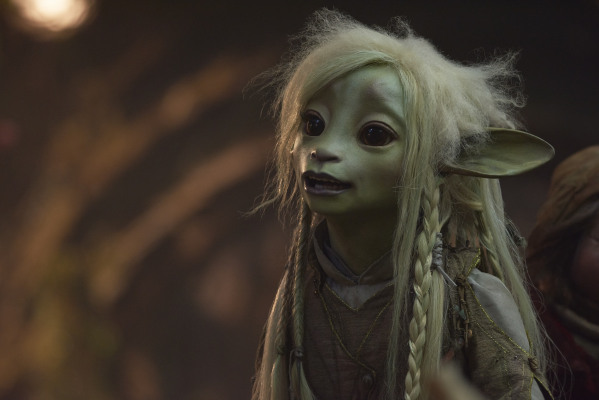 They are to play Rian, Brea and Deet who are the three Gelfling Heroes. Extra characters will be voiced by the puppeteers. It will be produced and directed by Louis Leterrier who you know from Now You See Me and the Incredible Hulk. 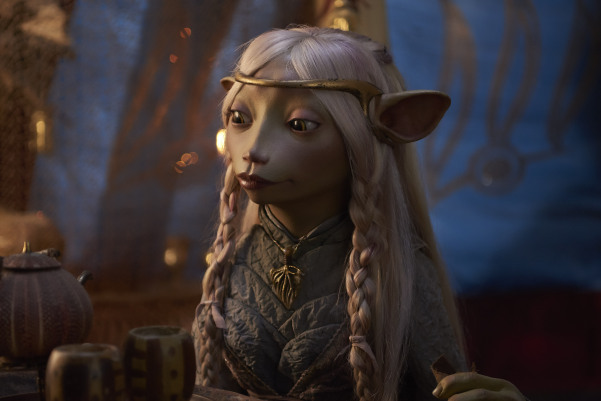 The Dark Crystal: Age of Resistance will take place years before the events of the original film. Three heroic Gelflings find out that there is a dark secret to the Skeksis power and set out on a mission of rebellion to try and save their world. 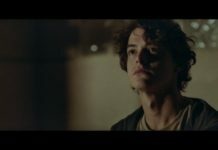 Are you excited to see these characters come to life? Tell us in the comments!